With summer vacation winding down, it’s not just back to school for kids… It’s also back to school for germs. The Marion County Health Department will be holding a special back-to-school immunization clinic to help parents get their kids ready for the start of a new school year. The clinic will be located at 1801 SE 32nd Ave.
Clinic hours are from 8 a.m. to 4 p.m. Monday through Friday Until August 19th. Immunizations are free for kids 18 and younger, with no appointment needed. 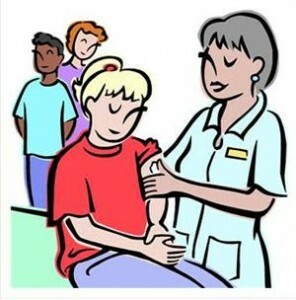 If parents have their child’s shot records the clinic asks that you please bring it with you.